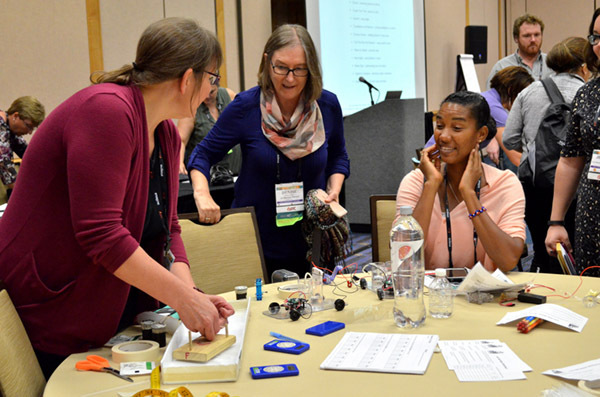 ASTC is requesting proposals for a new type of preconference workshop called “Intensives,” which will be held in advance of the 2018 ASTC Annual Conference in Hartford, Connecticut. 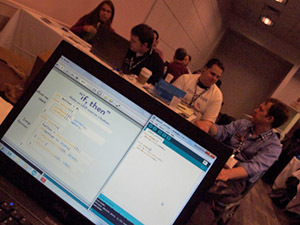 Created, designed, and delivered by experts in the field, these full-day, in-depth professional development opportunities offer a chance for conference attendees to participate in focused learning experiences along occupational and topical interests—while also connecting and networking with peers from around the world who are passionate about the same things. Leadership and Professional Development: Sessions in this track focus on developing skills and expertise in the field. They can include topics like leadership, organizational governance, career development, volunteer engagement, strategic planning, and future directions for the field. Business Operations: Sessions in this track emphasize the essential components of a successful organization. Topics can be related to administration; buildings and operations systems; communications, public relations, and marketing; development and member relations; community relations; income generation; and human resources management. Content and Design: This track includes sessions about the content and design of audience-directed activity, community engagement and outreach, education and programming, exhibits and environments, immersive media and experiences (planetariums, large-format films, stereoscopic theaters, simulators, etc. ), and research and evaluation. We encourage proposals for Intensives that explore different facets of building the capacity of professionals in the science center and museum field, specifically in relation to the 2018 ASTC Annual Conference theme of reinvention. Participants should head back to their institutions with practical skills and tools they can immediately apply in their jobs and in-depth knowledge of a particular competency, skill, or topic. 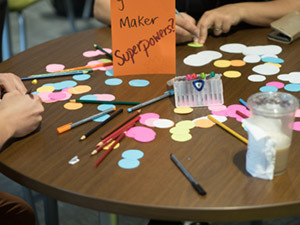 All Intensives should include interactive and participatory elements. You may consider structuring your full-day Intensive into a morning “beginner” session, and an afternoon “advanced” session that builds upon the morning’s content to appeal to a wider range of attendees. If you would like to submit a proposal, please review the questions in this preview and craft your responses offline before submitting them in this SurveyMonkey form. When you are entering your final submission online, please be aware that once you click “submit” at the end of the process your proposal cannot be edited. When establishing presenters for your Intensive proposal, please be aware that session leaders and additional presenters are not required to register for the ASTC Conference if they do not plan to attend it during the subsequent days. Intensives will have a $150 registration fee for participants; this will be waived for the session leader and the first two additional presenters. Additional presenters will pay the $150 fee. In recognition of the value your work will bring to the field, session leaders for these Intensives will receive a 50% discount on their conference registration if they plan to attend the conference afterward. Up to two additional Intensive presenters will receive the early bird, discounted conference registration rate if they are attending. If you have any questions, please write to conference@astc.org or reference the 2018 ASTC Annual Conference Call for Proposals.